I would like to start off by saying that I was trained in Bobbi Brown Cosmetics and have been working for them for several years. I technically still do work for them because I freelance for them occasionally, but with that being said… I will still be honest about my opinions about products whether I work for the line or not. 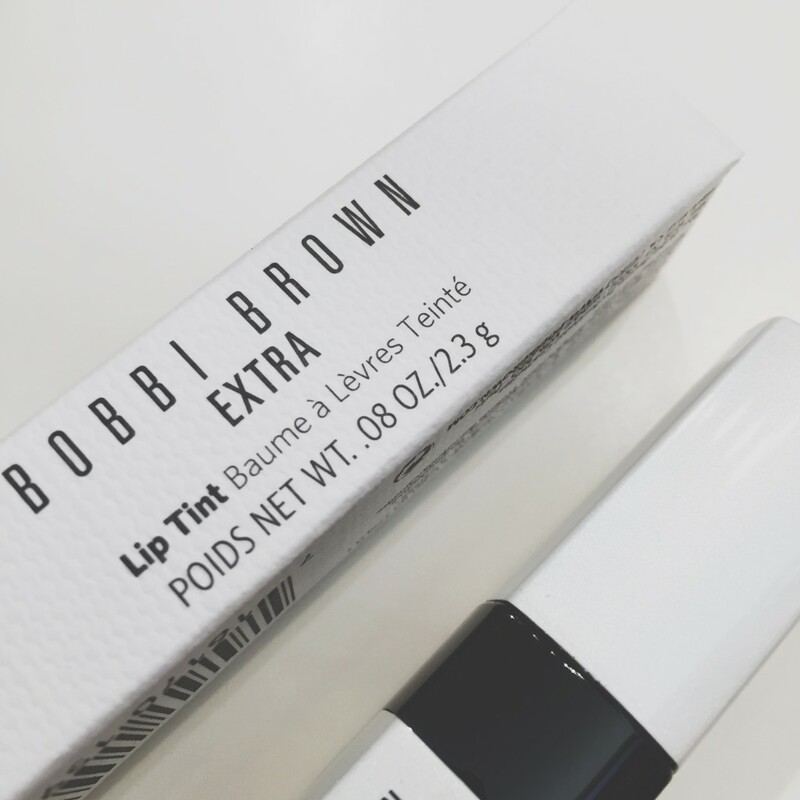 Bobbi Brown had this wonderful lip balm and over time, my associates and I discovered that we weren’t getting stock anymore, which led us to believe that it was being discontinued (I found out later that it was not being discontinued, our buyers didn’t buy it, which is weird but oh well). It was actually a nicely priced item ($20) and we liked that it had caffeine in it to boost one’s natural lip color. 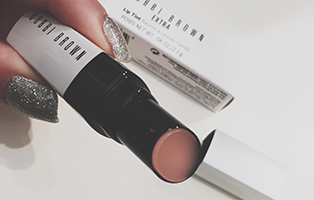 Anyway, Bobbi Brown recently came out with something called Extra Lip Tint. 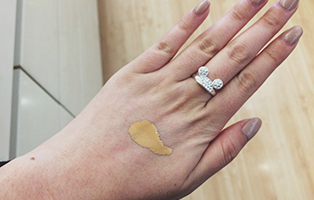 …It’s basically the same thing as the Dior Lip Glow. 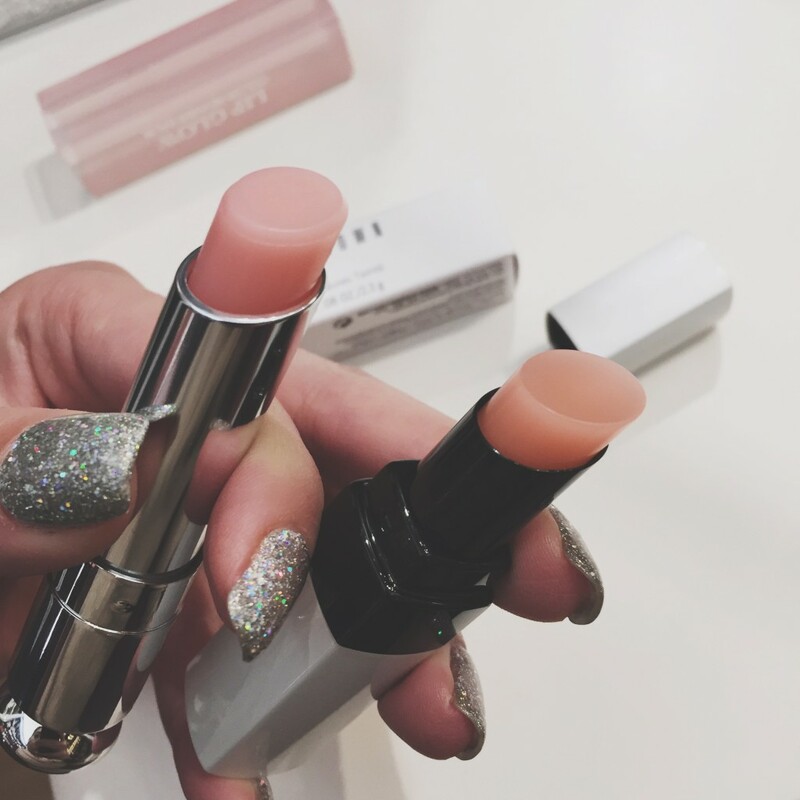 It’s a lip balm that goes on sheer, but brightens up the pinks in the your lip so it’s like you’re wearing lip stick, but without any dryness, gloss, etc. It supposedly helps reduce fine lines, flakiness, and will also give you fuller lips. One thing that really caught my eye was that on the Bobbi Brown Cosmetics website and on Nordstrom.com, she markets her product as coming with .1 oz. of product, which is clearly not true. On the box, it says .08! I could understand if it was .99 or even .9 oz and she rounded it up to .1, but this is not the case. Even though it’s just a little bit and a weight that we wouldn’t be able to tell the difference, it’s still not true and for a global company that does millions and millions of dollars a year, she owes it to her customers and fans to put the right information on her website and her retailers’ websites. 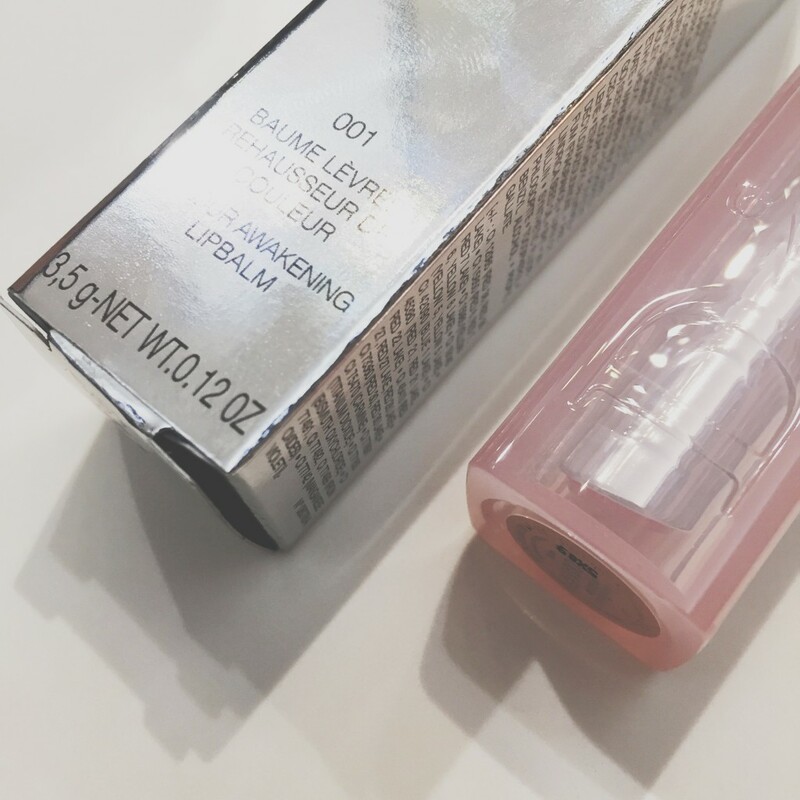 This is the Dior Lip Glow. The House of Dior is a fashion line and make the most beautiful and elegant clothes I’ve ever seen on TV at the Awards Show. Remember when Jennifer Lawrence fell on her way to accept her Academy Award for Silver Linings Playbook? Yes, she was wearing Christian Dior. And remember when the Kim and Kanye of China got married and spent $31 MILLION dollars on their wedding because of all the guests, diamonds, and her dress? Yeah, she got a bespoke Dior wedding gown for her wedding day. 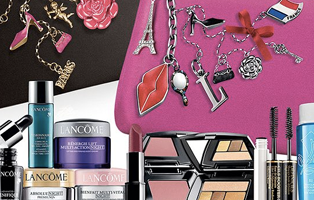 I mean… Dior makes beautiful things and it shows in their products, not just in fashion but in cosmetics as well. 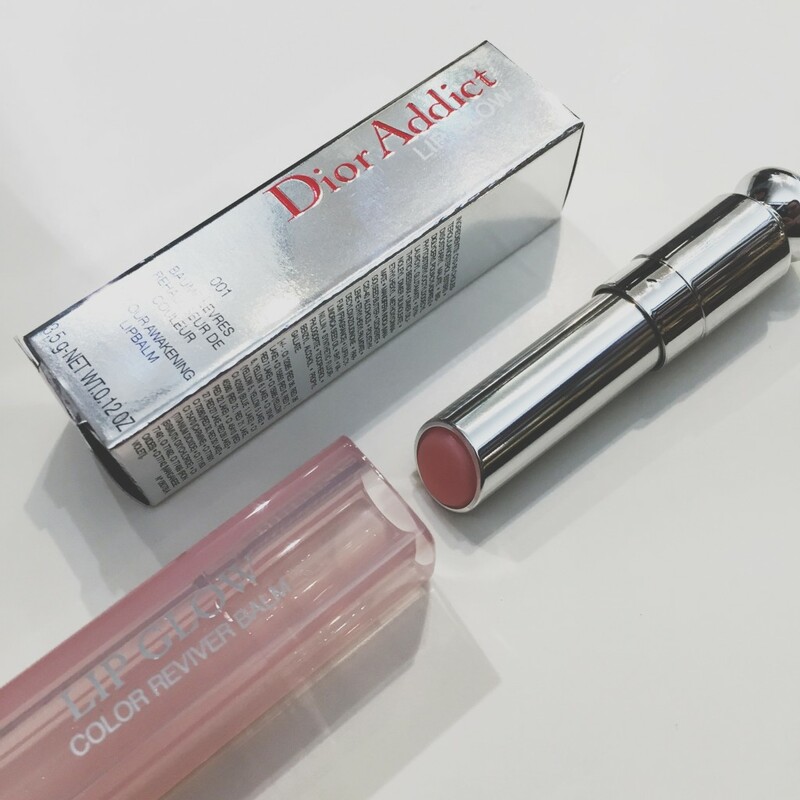 The Dior Lip Glow is a lip balm that adjusts to everyone’s PH level so that they achieve their most perfect color. 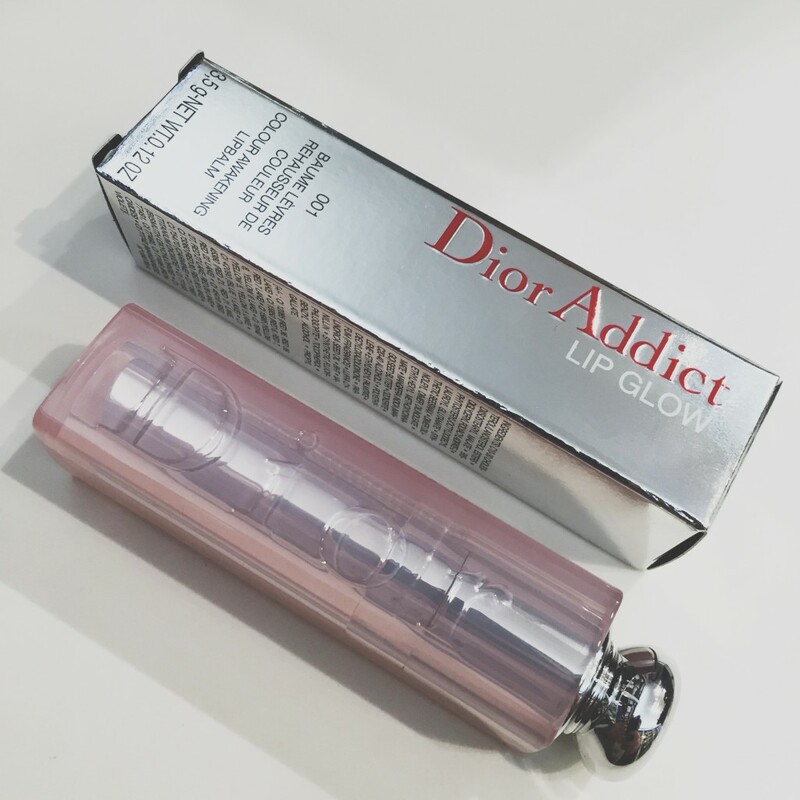 I’ve been using my Dior Lip Glow for years and I’ve never had to pull out a mirror because I know that I will get the most beautiful pink, guaranteed. The Dior Lip Glow is pinker in color when compared side by side, but I did feel that upon application both colors turned out very similar. One is not more natural than the other. In terms of packaging, Dior takes the cake. It’s beautiful with it’s sheer pink case and silver tube. Fragrance wise, Dior is odorless and Bobbi Brown has a scent to it. I wasn’t pleased by it, it wasn’t a good fruity fragrance, because I enjoy a fruity fragrant lip product. Maybe I was just taken aback because I wasn’t expecting anything? You will have to be the judge. The biggest difference between these two almost identical products is that you get more product with the Dior Lip Glow. 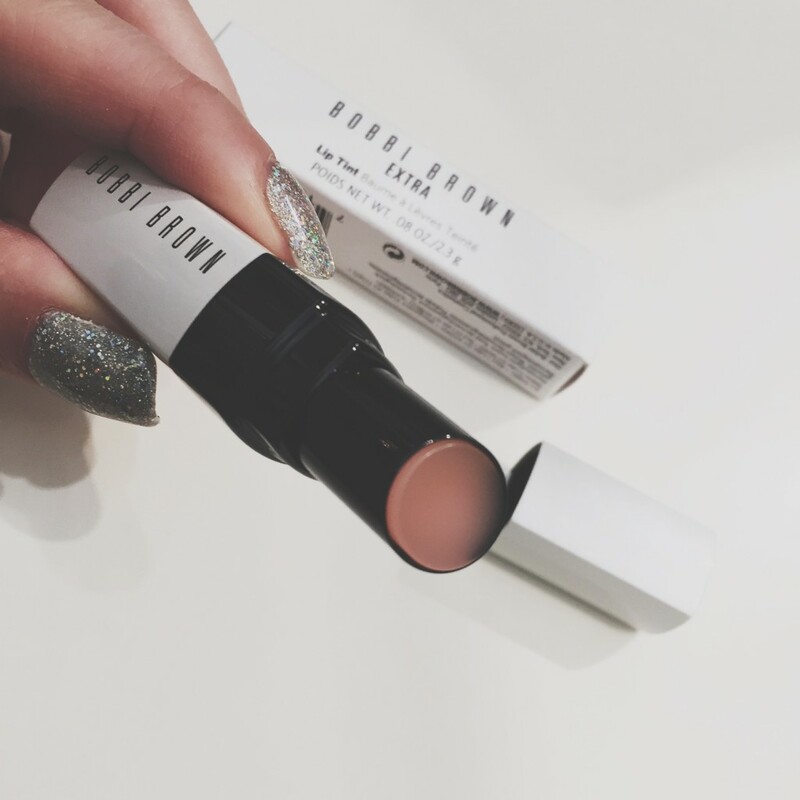 With the Dior Lip Glow, you get .12 oz of product while with Bobbi Brown, you only get .08 oz. Oh, and by the way… these two items are the same price. They both retail for $33.00. Again, these are just personal opinions. If you feel differently about the product, then that’s awesome. Everyone is entitled to their own opinions; I just post mine in hopes that they can help someone either save money or justify the splurge because the product is that good. This article was originally posted on Lazy Girl Makeup.